UHS has services to assist UW faculty, instructional staff, advisors, student services staff, and others in their work with students and to help support a healthy campus environment overall. Please contact us if we can be of assistance. Environmental and Occupational Health (EOH) and Occupational Medicine help assure campus spaces are safe and healthy for those who learn, live, work and visit. Environmental Health has state delegated authority for food, lodging, pools, and youth camps and has shared regulatory responsibilities for monitoring water and indoor air. Occupational Health supports research, academic and operational compliance through exposure assessment, personal protective equipment (PPE) use, training, and ergonomics. UHS does not provide excuses for short-term absences from class or missed deadlines due to acute illness or mental health appointment. This long-standing policy helps us direct our finite resources toward patient care and reflects our respect for students’ privacy. We strongly encourage students to communicate promptly with their instructors if illness interferes with their academic work and to determine what their responsibilities are under those circumstances. UHS coordinates the employee flu shot program offered in the fall semester. 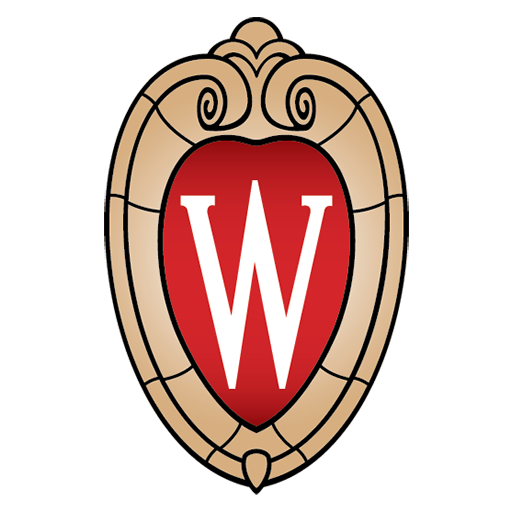 UW employees are notified by email when the clinics have been scheduled at locations around campus. If you are ever concerned about a student who seems particularly depressed or distressed, please feel free to call us during business hours for a consultation. We also have mental health crisis intervention services available 24 hours a day, 365 days a year for students and for people concerned about students’ mental health: 608-265-5600 (option 9). Mental Health Services provides consultative services on a wide range of issues for academic departments and non-academic divisions across campus. Learn to recognize a student in distress; respond to their concerns; and refer them to services on campus. As an important member of the UW-Madison campus community, you play a part in preventing suicide and promoting the mental health of students. All of our faculty, staff, and TAs have the ability to create a healthy campus climate where students can live and learn successfully. The Occupational Medicine program provides medical response plans and specific clinical services for UW-Madison employees, students in designated courses, and affiliates based on eligibility. Read UHS Policies 3.01G, 6.05A, and 8.02A for more. If you are concerned about how to help a student who has disclosed a violent experience or would like to learn more about ending this type of violence on campus, contact Violence Prevention or Survivor Services.